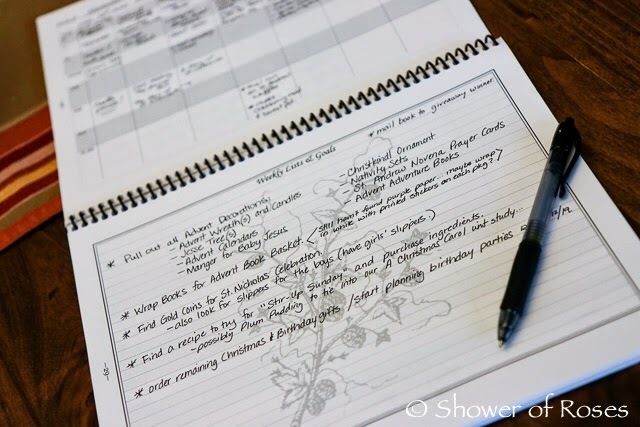 Mama's Notebooks: Shower of Roses Giveaway! Jessica at shower of roses is hosting a lovely giveaway for a Mama's Notebook. Come on over to her blog to enter and get great ideas for how to celebrate Advent with your family!